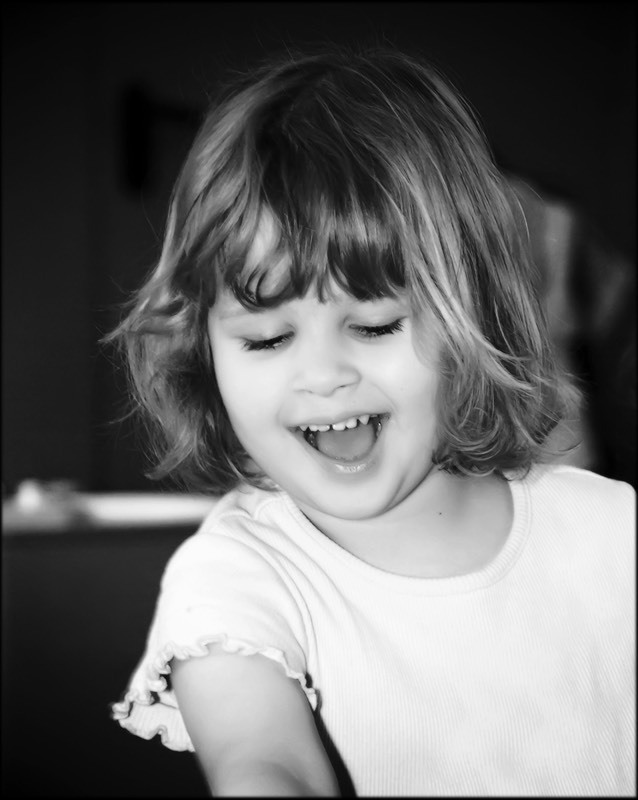 From our base in Newcastle upon Tyne, Browns Photography provide a nursery photography service in Tyne and Wear, Northumberland and County Durham. Contemporary black and white photographs of children at nursery taken by our photographer, Jonathan Brown, are a great hit with parents! Nursery portraits are also ideal gifts for relatives, godparents and family friends. Jonathan spends a week in each nursery or playgroup creating natural, informal photographs of the children at play. Contact Jonathan for further details of our nursery photography service. He has been checked by the Criminal Records Bureau and his certificate will be provided to nurseries on request.